Richard Petty Driving Experience Gift Cards The Perfect Gift! The Perfect Father's Day Gift! Dad can DRIVE a NASCAR Race Car! Don't know what race track, date or time they will want? That's OK! No need to make a reservation. Gift Cards are good for ANY amount at ANY of the Nationwide Speedways and NEVER Expire. Father's Day, Anniversary, Birthday, Holiday, Love, Thanks....or just because. Give the Gift of Speed and Give a Gift Card for ANY dollar amount. Gift Cards are emailed, personalized and NEVER expire. Gift giving is easy with a Gift Card. Gift Cards are good for any of the nationwide speedways, for any date and time. Gift Giving is EASY with a Richard Petty Driving Experience Gift Card. You give the gift card, they can use it at any of the nationwide locations towards any of the experiences. Gift Cards are available for all NASCAR Driving Experiences, NASCAR Ride Alongs, Driving Experiences, Ride Experiences and Racing Experiences. Give the gift of speed to your race fan! NASCAR Racing Experience offers gift cards for driving experiences and ride alongs. Buy a gift card for a driving experience, Drive a NASCAR race car, a NASCAR Ride Along or a NASCAR experience. Richard Petty Driving Experience and NASCAR Racing Experience gift cards are the perfect gift for Father’s Day, Mother’s Day, Graduation, Birthday, Anniversary, or just because. 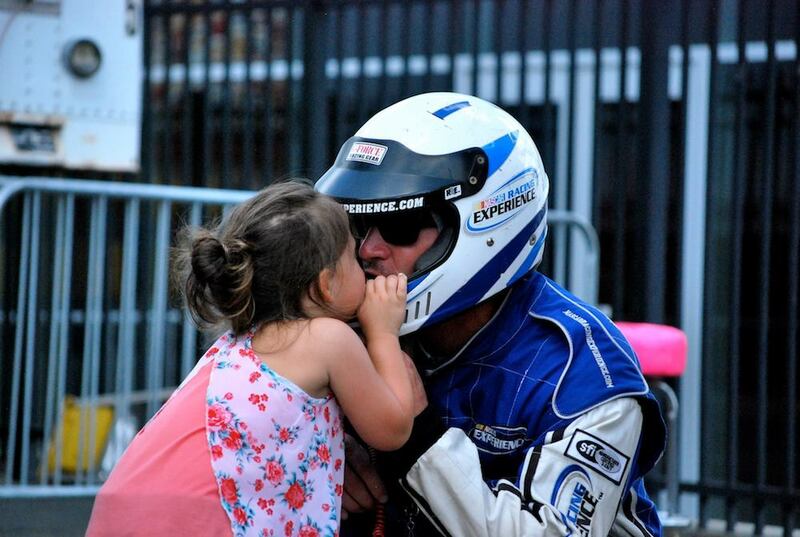 When you give a NASCAR driving experience to drive a race car, you give an experience that will be remembered forever. Richard Petty Driving Experience Gift Cards make gift giving easy. They never expire, are good for any of the speedways and are emailed immediately after you purchase. You give the gift, they get an experience of a lifetime! Give a NASCAR Driving Experience Gift Card to your race fan today! Gift Cards, Driving Experiences and Gift Vouchers are the perfect gift.